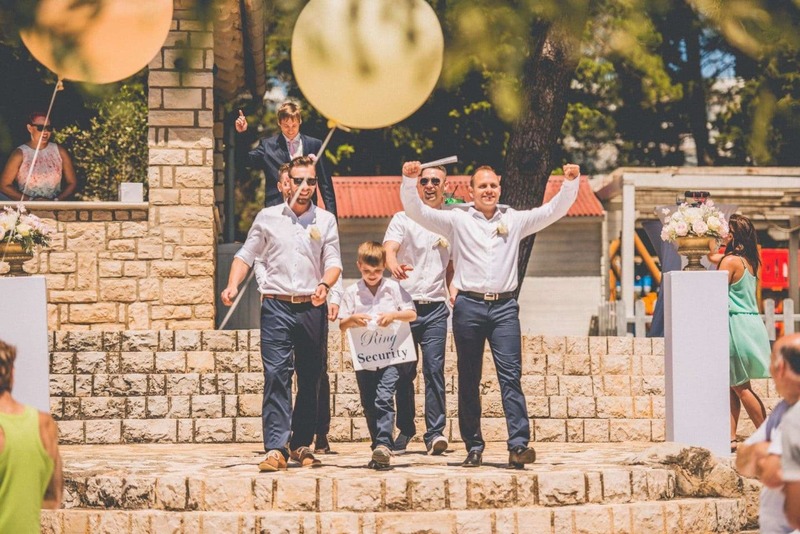 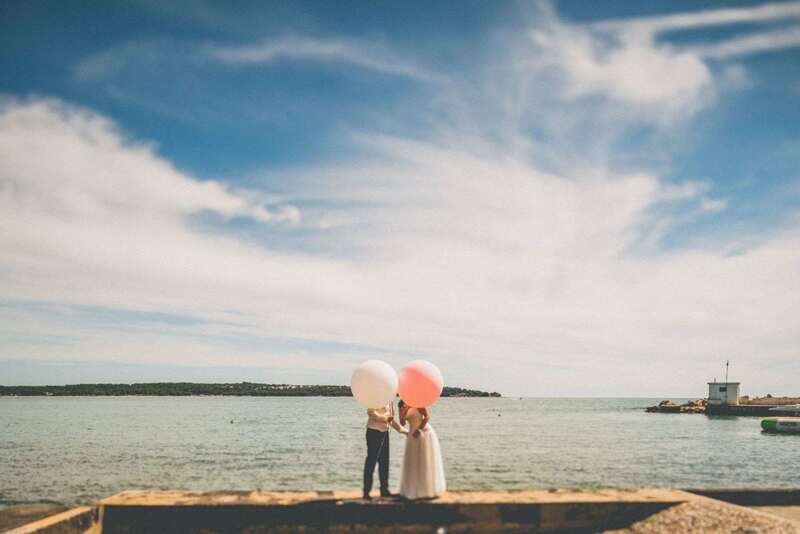 Viktória & László | With their families and friends coming from Hungary, Viktória and László wanted their wedding to be the perfect getaway vacation for their guests. 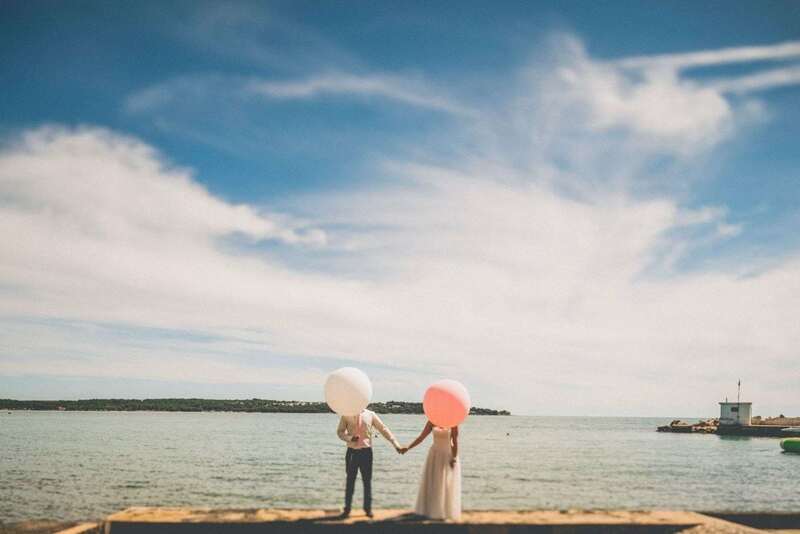 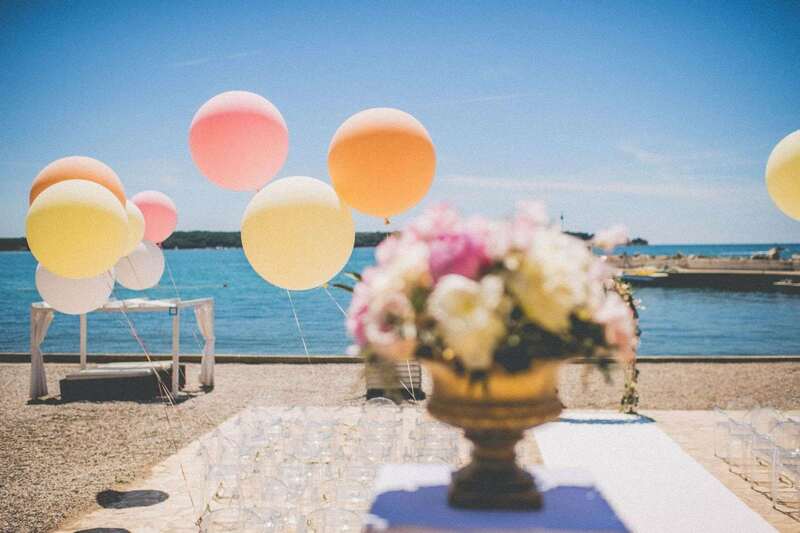 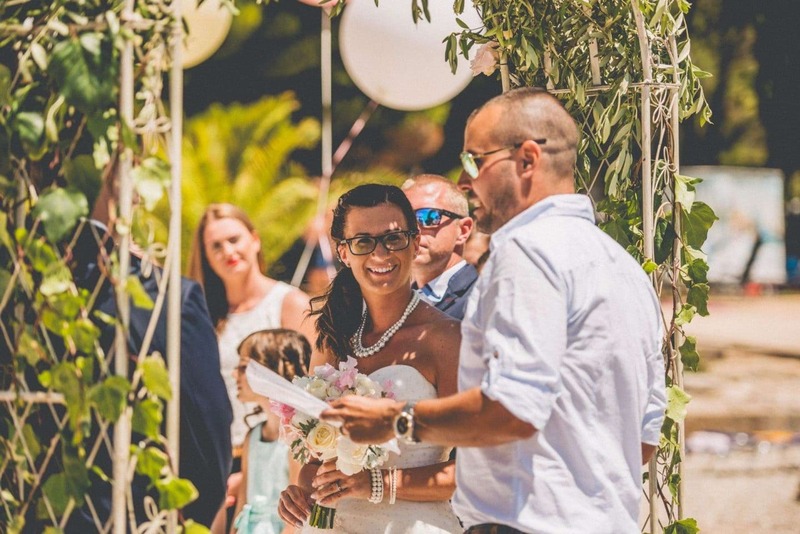 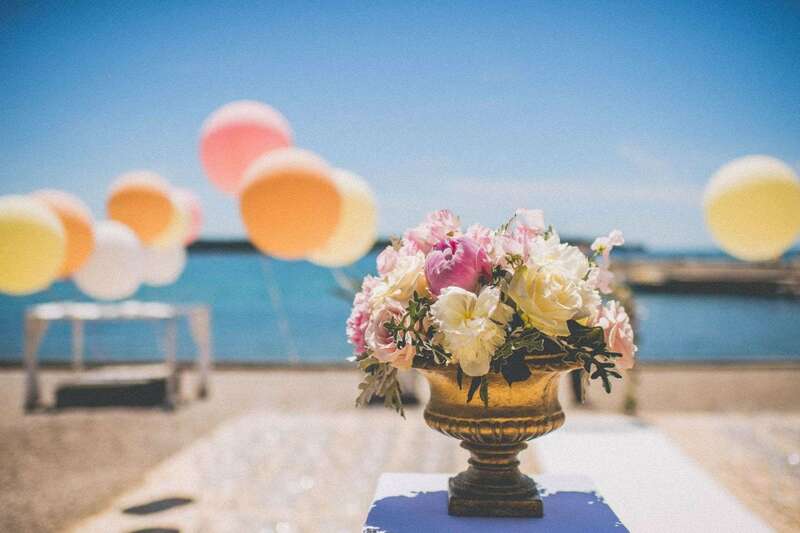 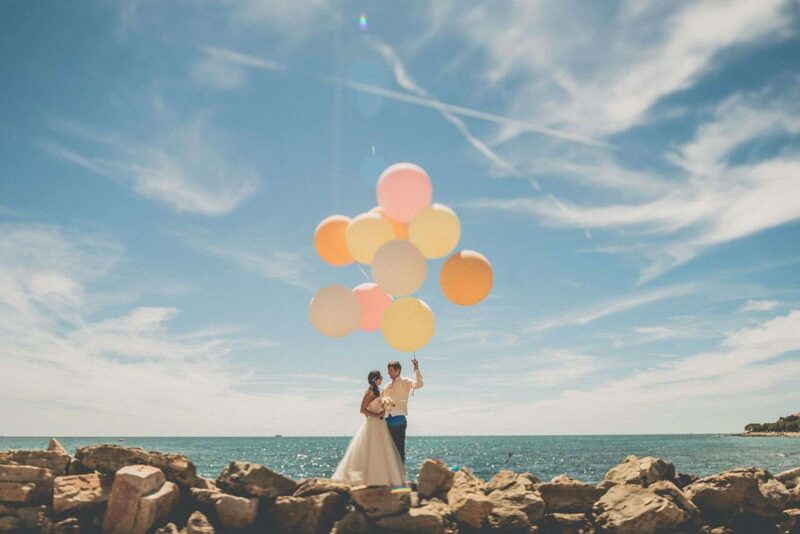 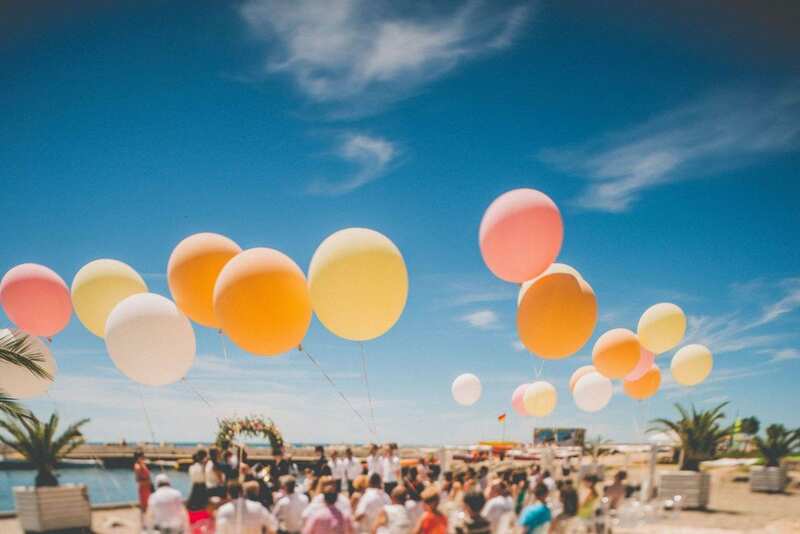 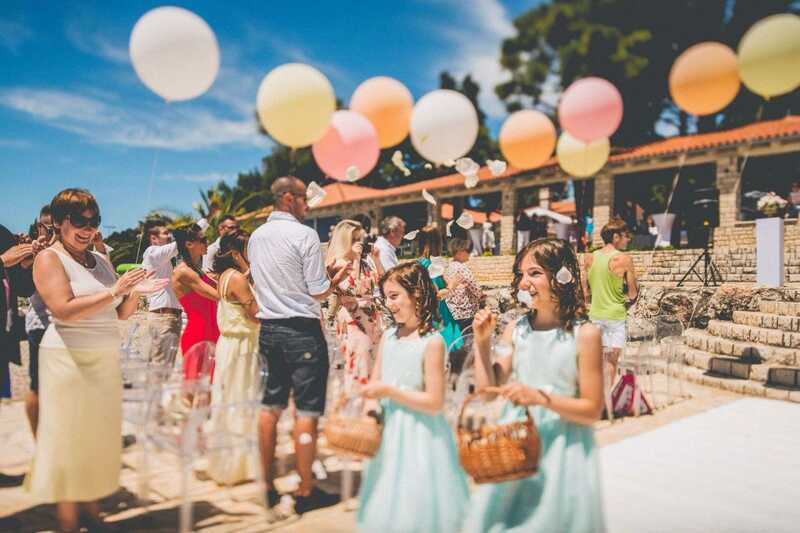 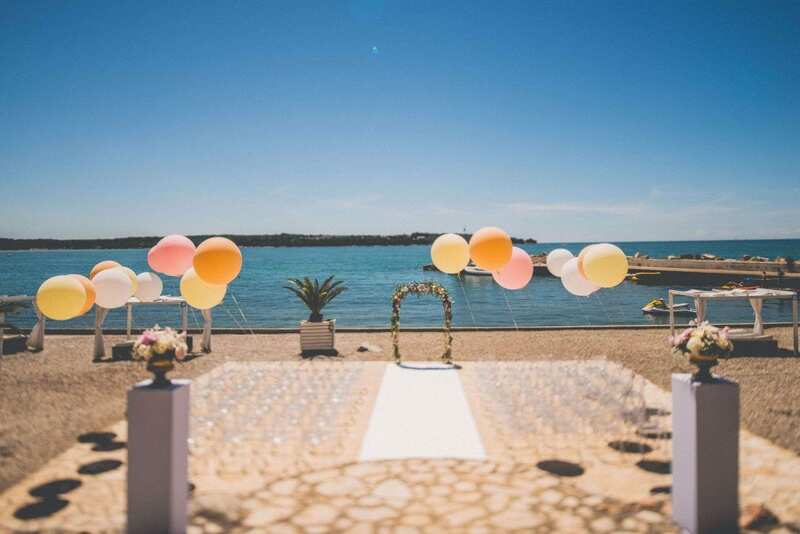 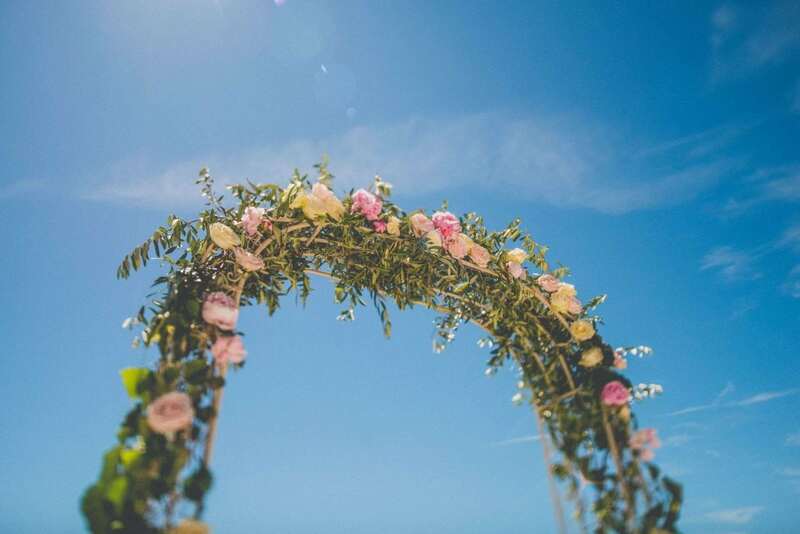 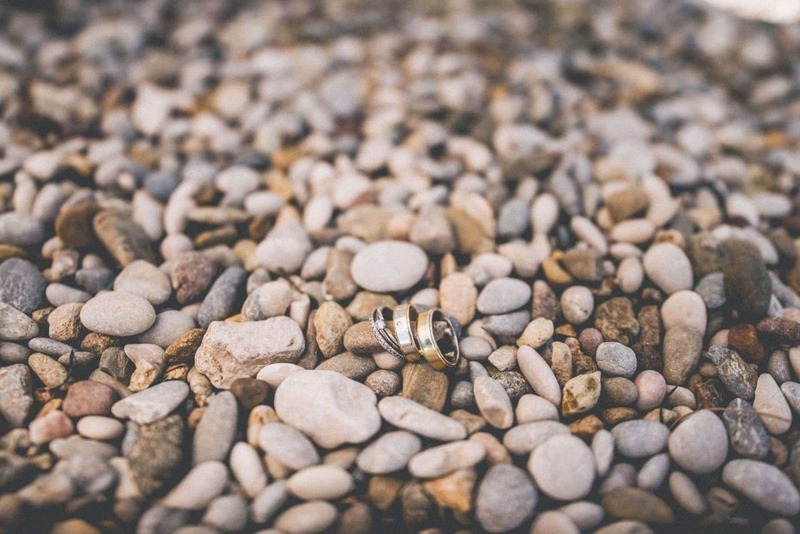 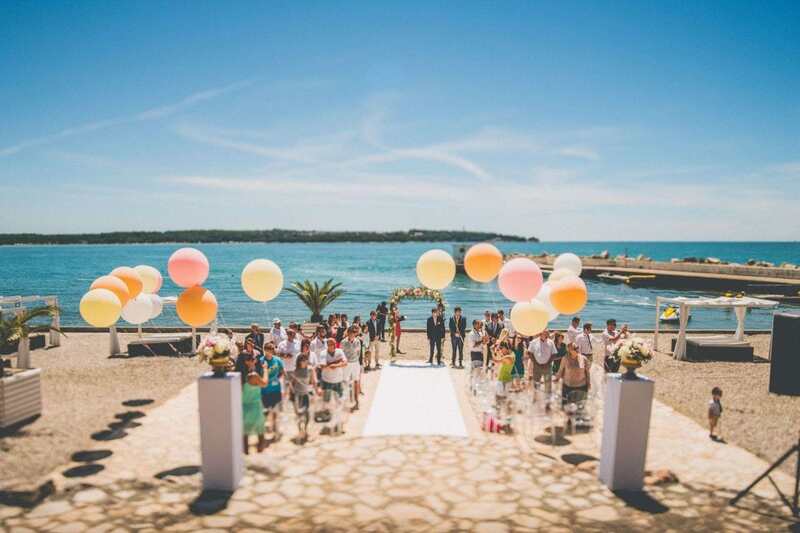 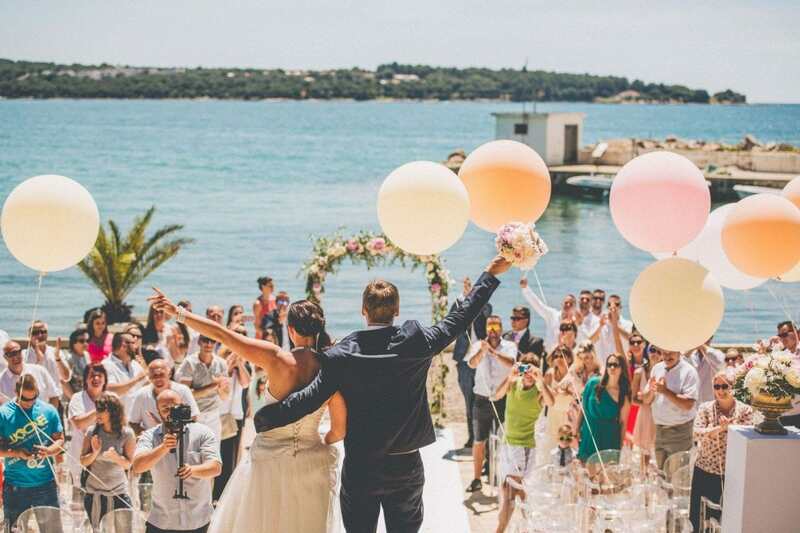 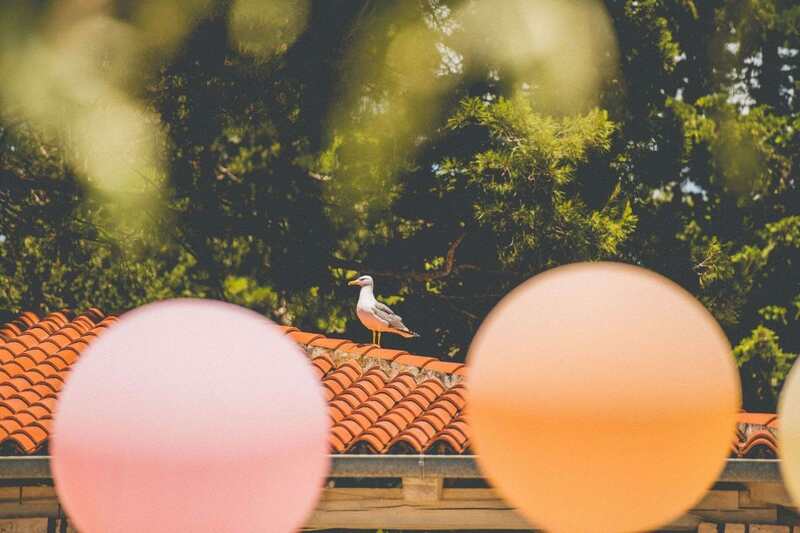 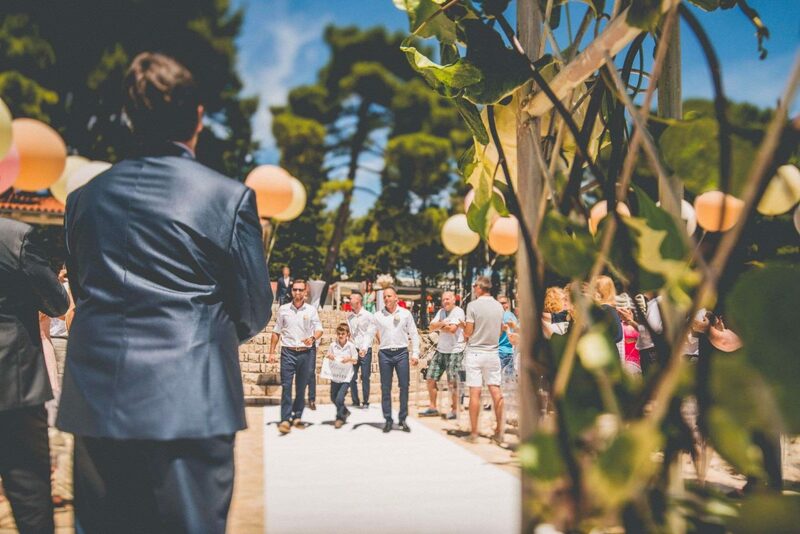 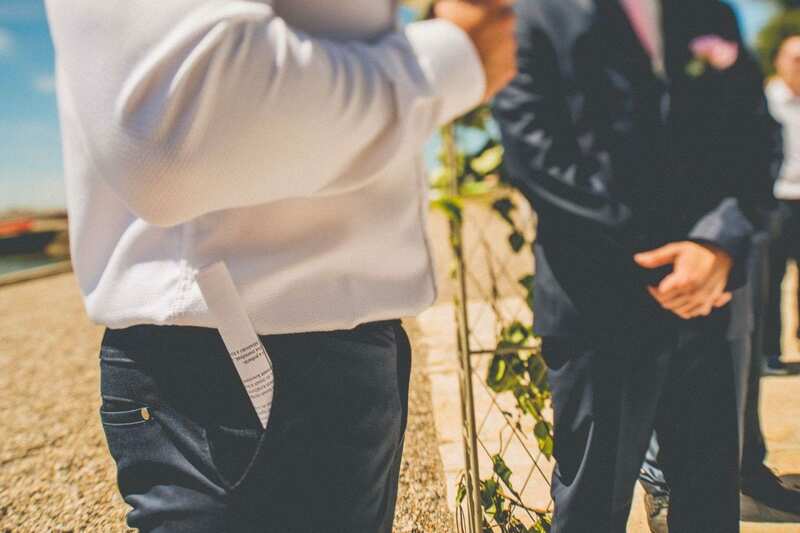 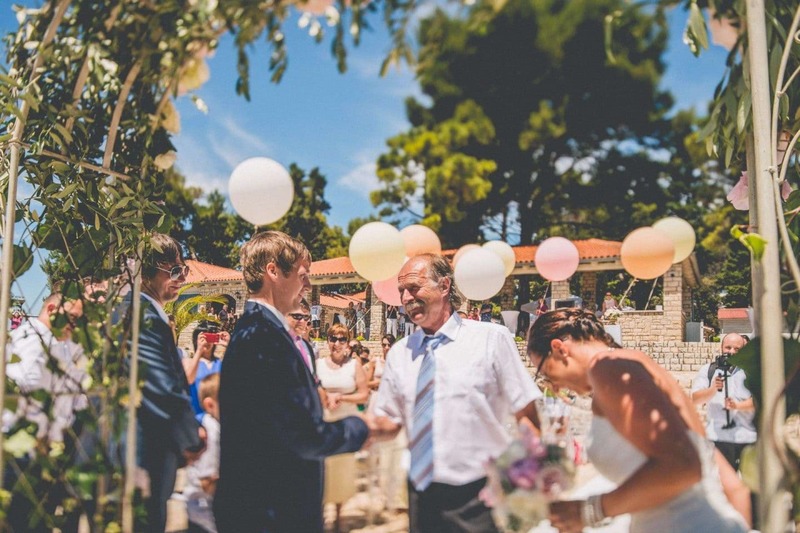 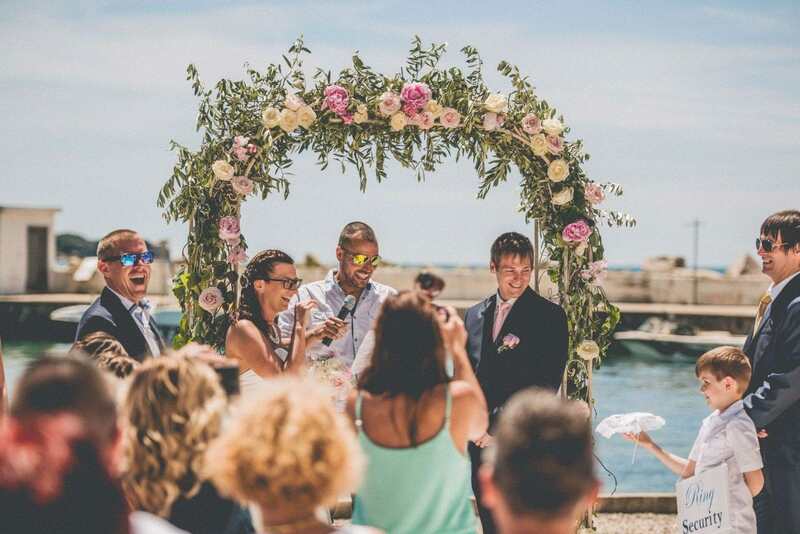 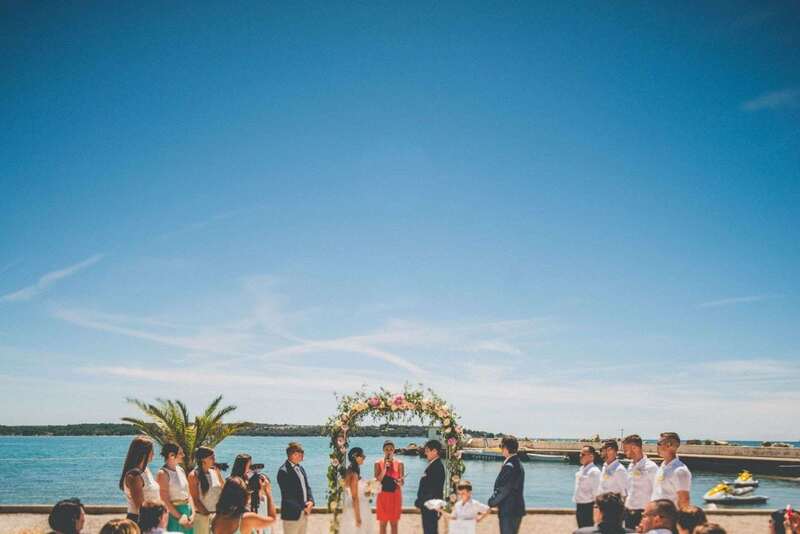 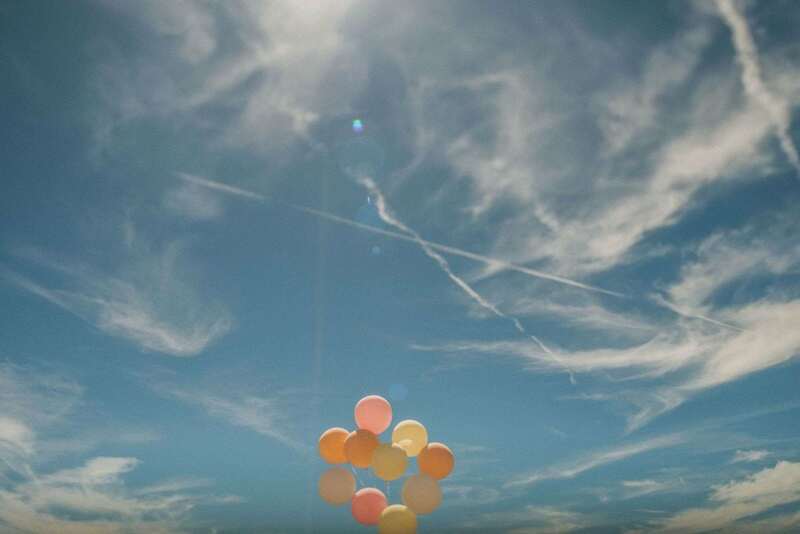 Keeping things simple, but elegant, the couple were wed on the beach in Cittanova | Novigrad (Istria). 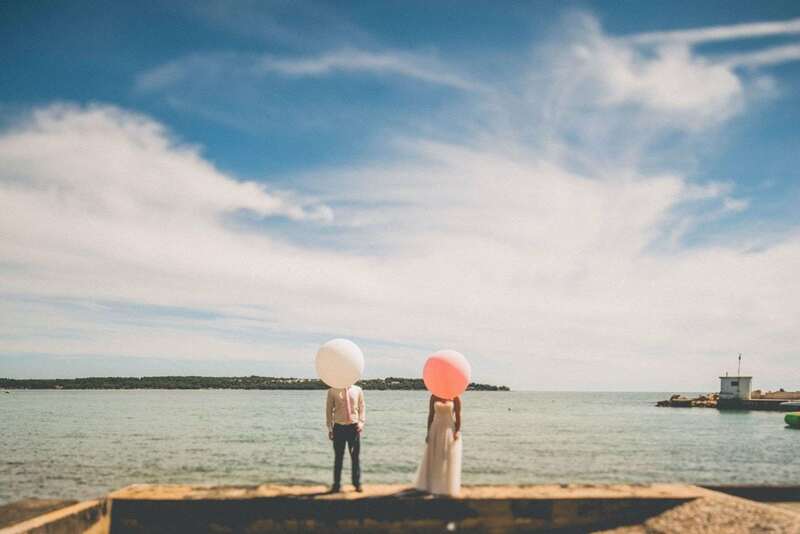 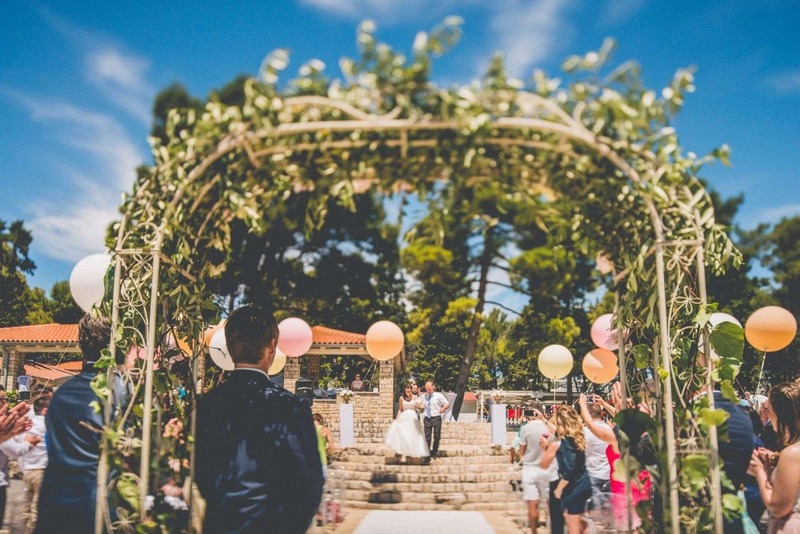 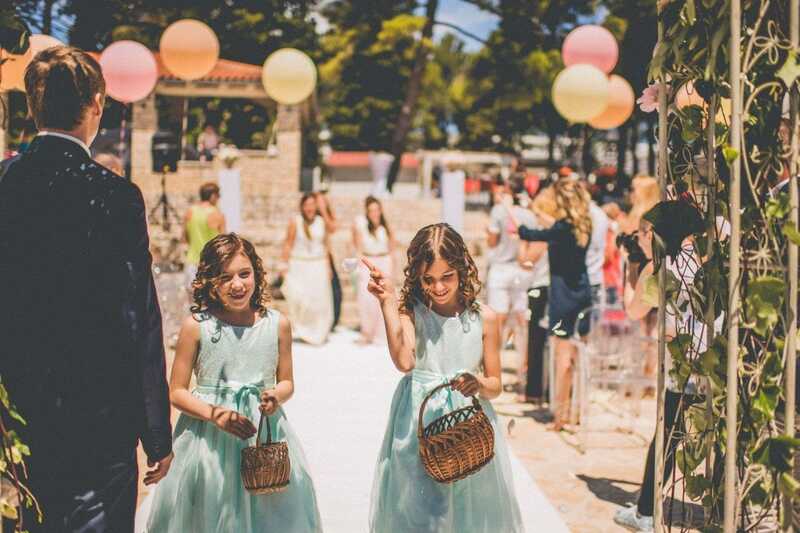 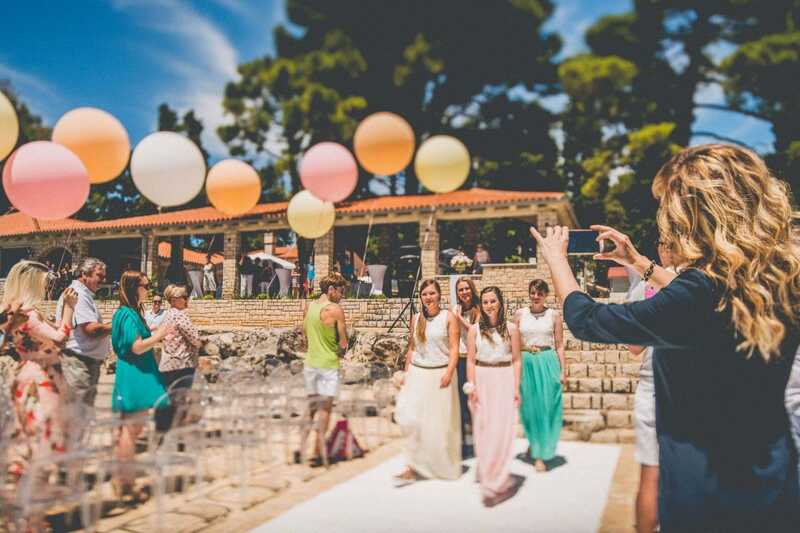 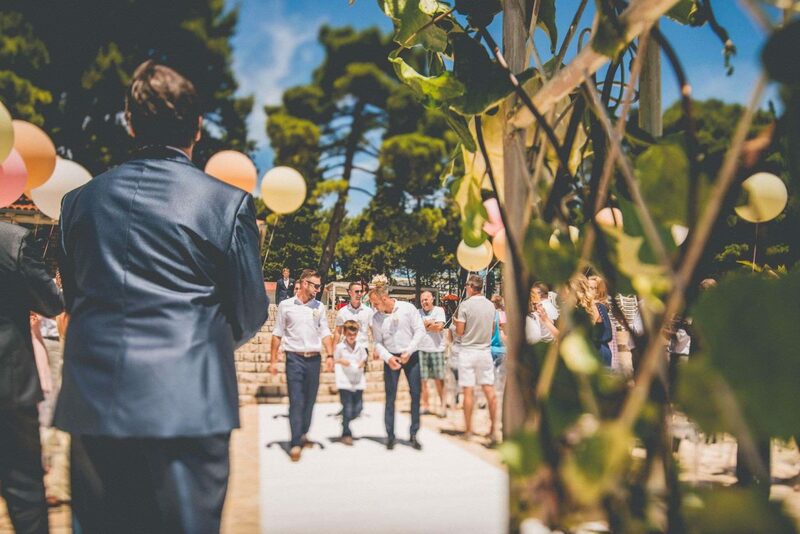 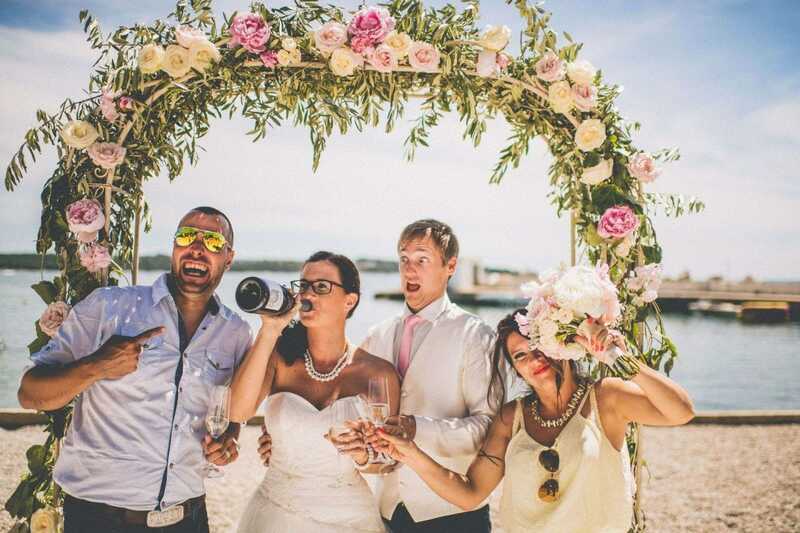 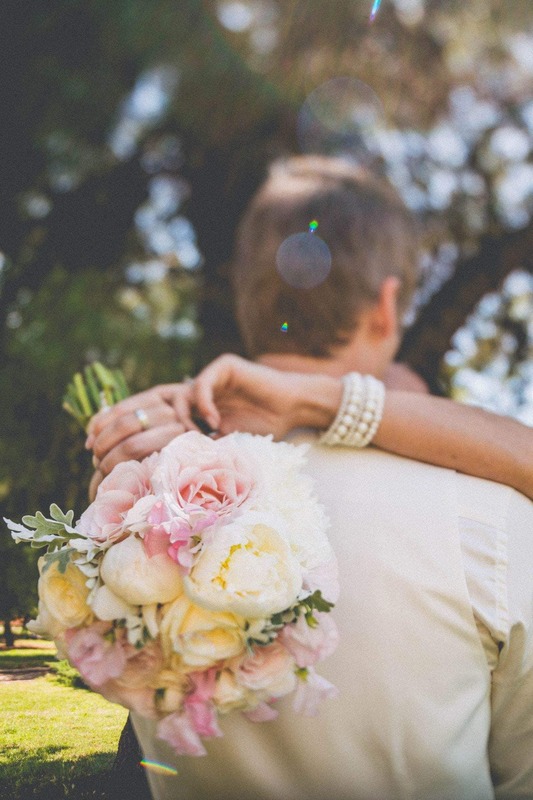 LOOKING FOR YOUR WEDDING, HONEYMOON, ELOPEMENT, PROPOSAL OR ENGAGEMENT PHOTOGRAPHER IN ISTRIA?